Other Insurance Coverage – Lipscomb Insurance Group, Inc.
Companies in the business of transporting commodities and other cargo over land and/or sea have very unique insurance requirements. 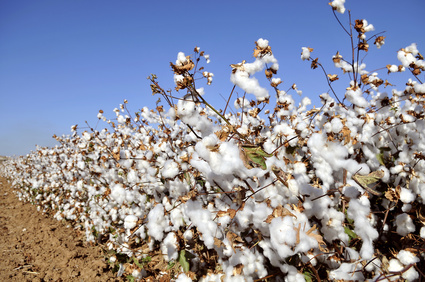 No one knows this better than Lipscomb Insurance Group, Inc. For decades, our company has helped commodity merchants, warehouse operators and cotton gins around the world mitigate their financial risk by providing unique coverage to address their specific needs. We are very proud of the fact that we have represented and been a cover holder for Lloyd’s of London since the early 1950’s. This relationship is now well into its second generation.